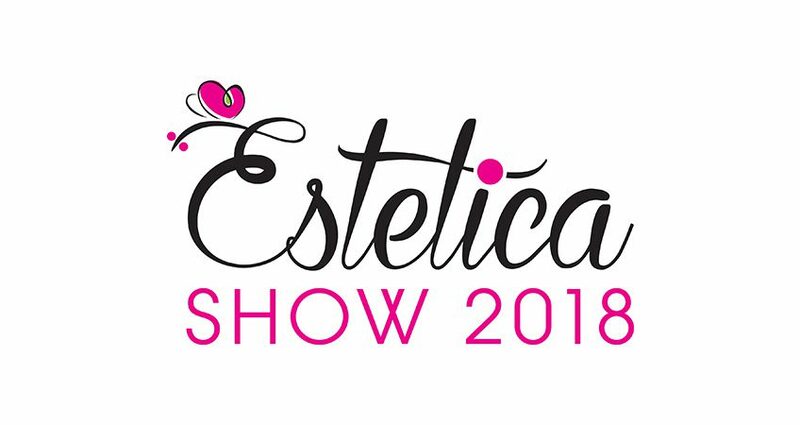 The event aims at presenting to the general public and the industry operators of North Eastern Italy, products, systems, services, equipments and technologies for the world of applied aesthetics, hair styling, dermatology, nail and beauty paying special attention also to wellness (wellness centers and SPA). Do you need informations? Contact us now. (required) Yes, I authorize and accept the processing of personal data as defined in the document visible here.